Avoid students asking you: What are we doing next? 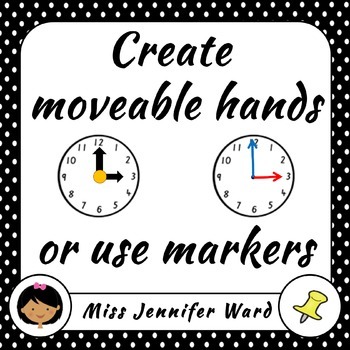 This is a fabulous set of timetable / schedule cards each with corresponding picture and clock with adjustable hands (or you can just use whiteboard markers). 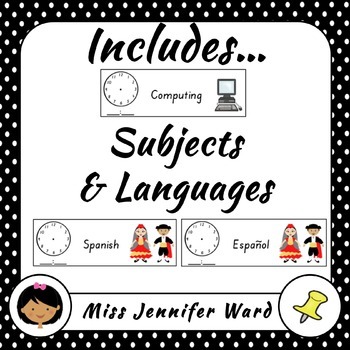 I use these at the size they are presented but if you have limited space then I would recommended printing two pages on one. 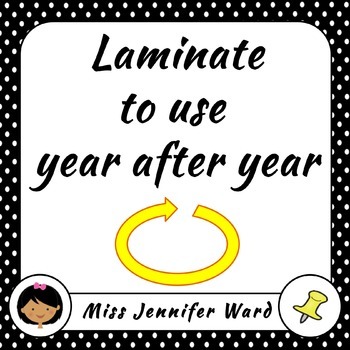 I also recommended laminating both the card and optional hands for durability. 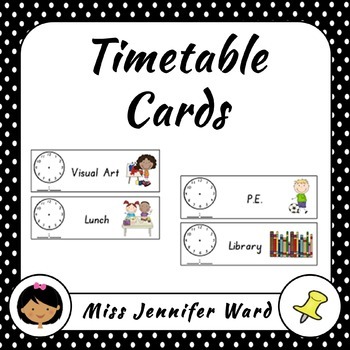 Header card with "Today's Timetable"
If you need something specific post a message on my Q & A page!